Painting is the best way to give your house a new and defined look. To do so, you need to select one of the best paint colors for painting. Moreover, large percentage of homeowners will select one of the trendy paint colors to be used on their property. Some select according to their own taste or some get in touch with professionals to know about the latest trends. You should contact home painting services Cape Cod offered by a professional company like Total Care Painting to get the best results. Pantone Color system is one of the significant color system in the world. It not only guides about the interior of the property but also for the other industries as well. 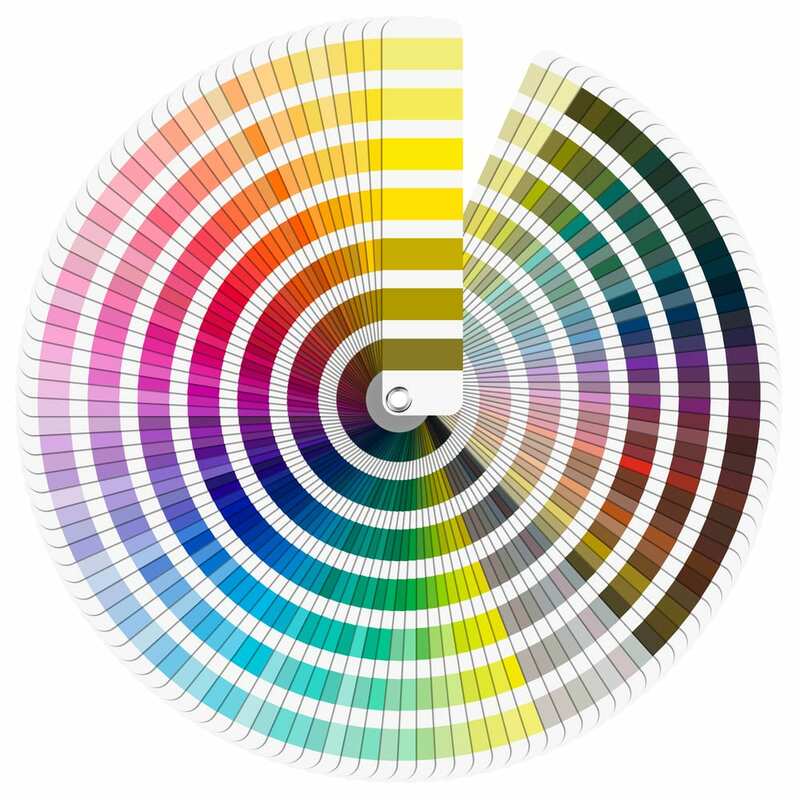 The Pantone Color Institute have designers, marketers, brands, and creators. It is a platform where all works together to develop a powerful color presence. PCS are experts in demonstrating how color affects the design and consumers behaviour. Selecting the right color for your house it is very important as the color will change the look of your property. If you are choosing the right color, then your property will look great. If you are choosing the wrong color and undertone for your property, then it will make the look of your property totally different. At Total Care Painting, some of the top brands like Sherwin Williams, and Benjamín Moore, are used to paint the property of our valued customer. In this blog, we will be discussing one of the best colors of these brands for 2019 with their other color palette. We will also see that in which part of the year like summer, winter, fall, and spring they will look best. For Sherwin Williams, the color is Cavern Clay 7701 and for Benjamin Moore, the color is Metropolitan AF-690. Now, we will see when these color looks best in the year. If you are looking to paint your house with best color in 2019 during the winter, then Hale navy, HC 154 by Benjamin Moore is one of the best hues you can choose. It is best to be used for basement built-ins. Furthermore, you can also go with Hunter Green 20140-10. You can also use these both colors as house painting color combination in same space to create a good impact on the walls of your area. Benjamin Moore’s 2019 paint color palette collection is listed below. Remember that brown tones are coming back whereas the green and blue will be two big colors this year. To paint in Fall 2019, you can choose Sherwin Williams paint color, as mentioned above, this year color is Cavern Clay, SW 7701. This is one of the best colors that can be selected to be used on the exterior and interior of the property. In 2018, we have seen terra-cotta colors ranging from clays to bricks that have been used in the interior designing. These colors bring the warmth and will last through the entire year in any season. It will be best to be used for indoors once the fall season begins. Moreover, if you are looking to get exterior or interior painting service Cape Cod, then hire expert painters from the experienced companies. Every brand is having their own color as we have mentioned the color palette of one of the brand chosen by our experts. You can pick the best according to the trend or according to your own choice. For summer blue hues will be best to be selected for your property. It gives a relaxing and calming feel. This color will be good for wall painting ideas for home including the cabinets, and décor accents. According to Pantone,one of the best for the spring season is orange-red which is also called as Fiesta, Pink Peacock, and Princess Blue. In spring there is no shortage of fun colors. If you are not planning to go with these colors, then you can pick neutral colors. You can pick different color tones according to your preference. A brown tone will be best to be used for spring and summer in 2019. These were some of the best brands paint offered by our company. You can choose some of their best color paint tones for 2019. Furthermore, to get more information on painting services by Total Care painting, you can call us at (774) 327-9118.